The Musical Instruments in Tunisia during the Roman Period : An acclaimed reality and a desired valuation under a lack of recognition ! Author : Anis Khabthani. 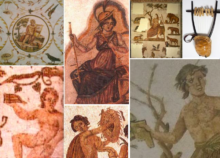 The article sheds light on some of the musical instruments of a mythological nature dating back to the Roman era .They are found intensively in the iconographic bearings between the archaeological sites and the Tunisian national museums. Author : Aicha Kalleli. 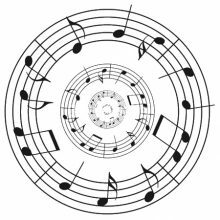 The musical form is not a simple combination of different elements of a musical whole no a structural covering of the musical discourse. 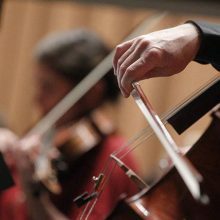 It is a multidimensional phenomenon that reflects the evolution of the different styles of composition of Arabic music.